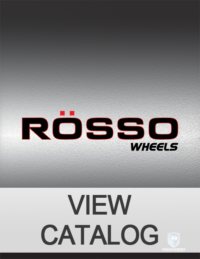 Rosso Wheels brings European style and flair to your vehicle today. 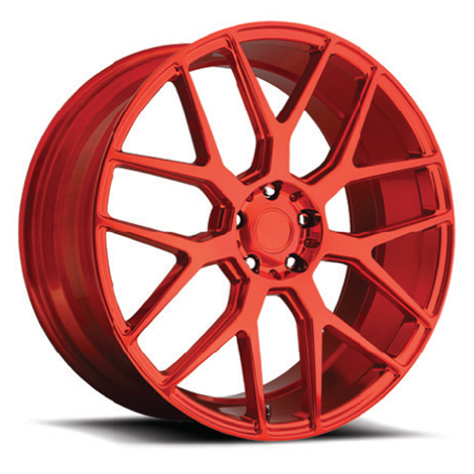 Whether your choice is for true performance, or strictly style – you’ve made the right choice with Rosso Wheels. Different finishes allow for separation from the pack, or have your Rosso customized for the ultimate in self-expression. 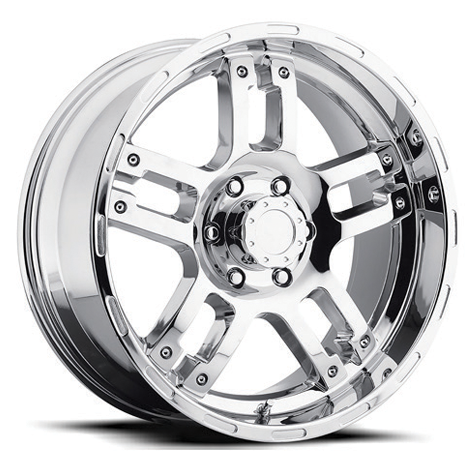 This warranty applies to all Paragon Luxury Wheel (Toxic Off-Road, Rosso Wheels & Kronik LifeStyle) products purchased on or after January 1, 2018. All products produced prior are warranted for life for structural defects, and one year for all else. Proof of purchase must be provided. Make sure to follow directions listed on the wheel care product. Always work on a cool wheel surface, preferably in the shade. Spray wheel cleaner from the bottom of the wheel working upwards to avoid concentrated product running down the face of the wheel. Each wheel should be cleaned before allowing product to dry on the wheel. Appropriately agitate with soft bristle wheel brush or wash mitt as needed. Rinse wheel thoroughly ensuring all cleaner and dirt is removed and dry completely with cloth. 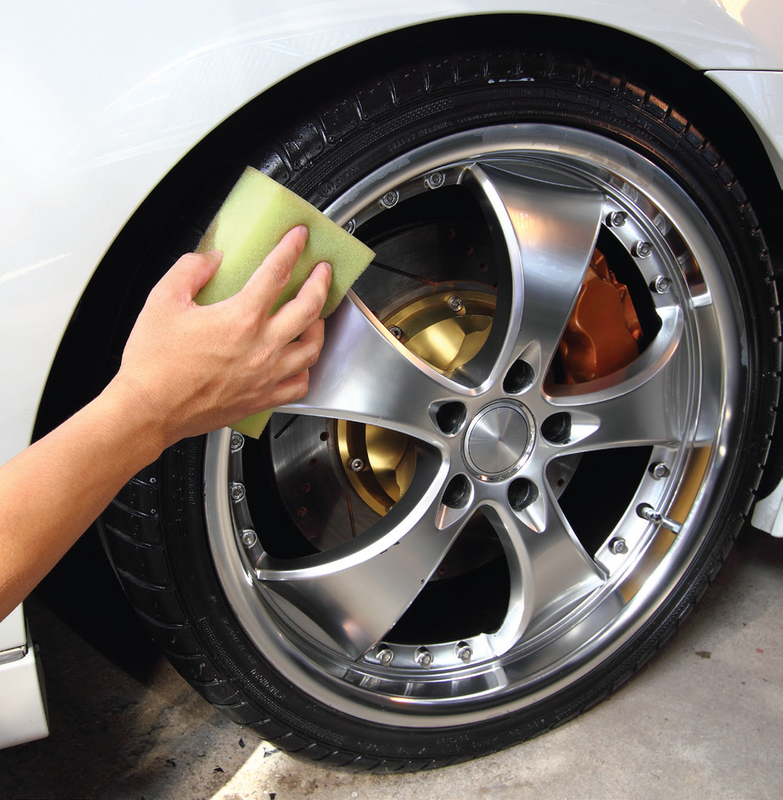 Protect the wheel surface with sealer or wax. 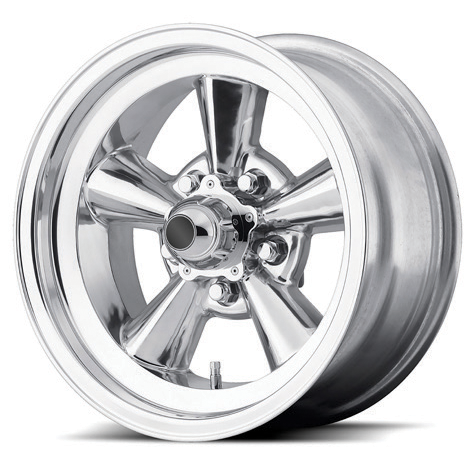 A raw aluminum wheel will require regular polishing to maintain its protection and luster. What if I am unable to find a cleaner? Use plain soap & water (same as you would use to wash the vehicle itself) and contact the wheel manufacturer or consult a professional reseller for advice. What is the difference between paint and clear coat? Paint is generally an outwardly visible color, while clear coat has no color or tint. Does “uncoated” or “raw” mean that my wheel is unfinished? No, this is a specific wheel finish that has not had any paint or clear coat applied. How can I tell if my wheel is finished or not finished? 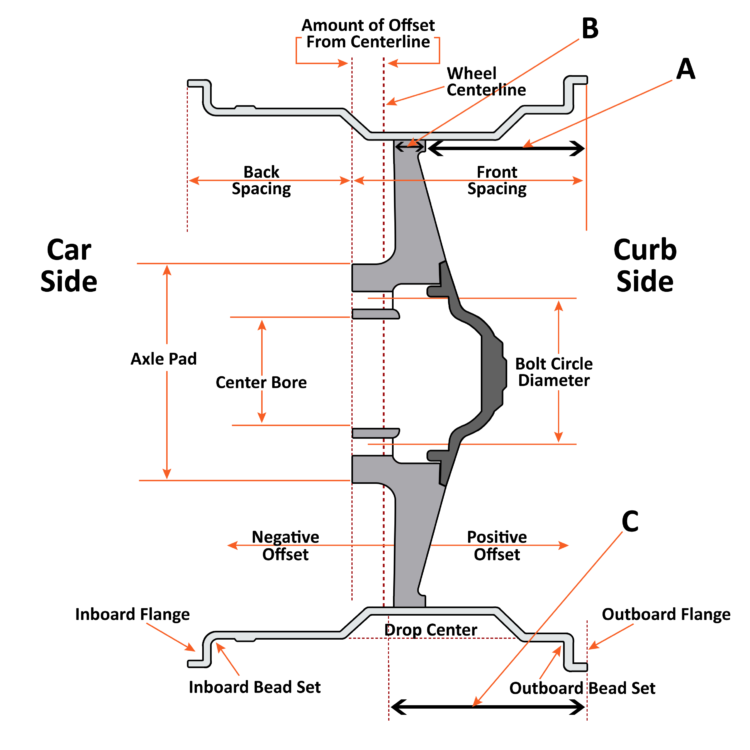 Contact the wheel manufacturer or consult a professional reseller for advice. 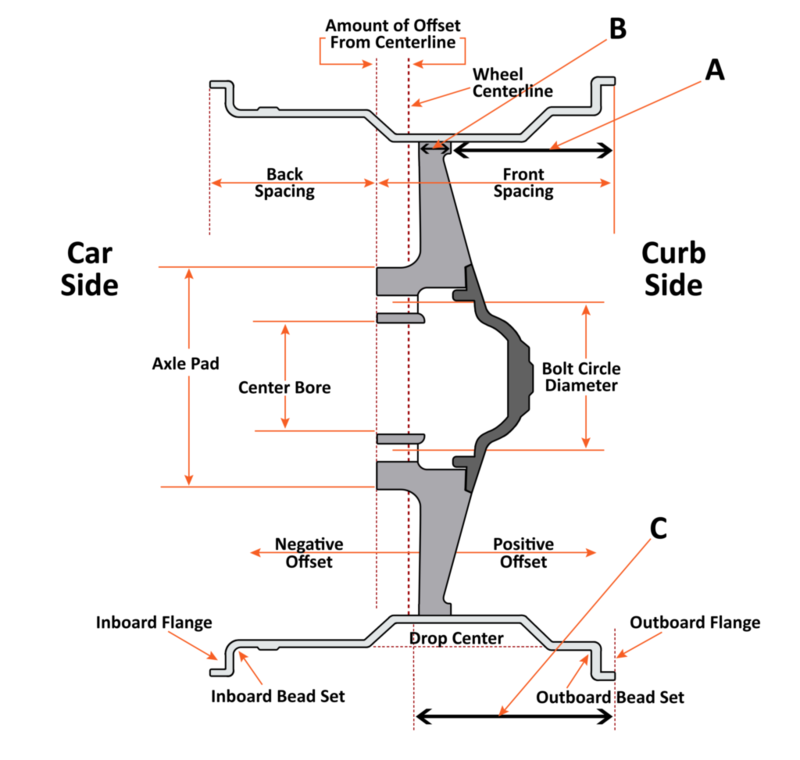 What if am unable to identify the type of wheel on my car? This information is provided by the Wheel & Tire Council (WTC) of the Specialty Equipment Market Association (SEMA) for informational purposes only and should not be relied upon as your sole resource when selecting wheel care products. SEMA does not manufacture, distribute or sell wheel care products of any kind and does not exercise control over any entity manufacturing, distributing or selling wheel care products. SEMA makes no representations about the quality or suitability of any particular wheel care product and expressly disclaims liability and responsibility for any injury to a person or property that may result from the use of a particular wheel care product. For more information on the guide or other WTC and SEMA programs, please visit SEMA.org/WTC or call 909-978-6696. Technically known as Chromium Plate. Chrome is a very shiny decorative and protective fi nish. Chrome can be applied to metal or plastic by a process called electroplating. When properly cared for chrome is highly resistant to corrosion and rust and will maintain its mirror like shine for many years. 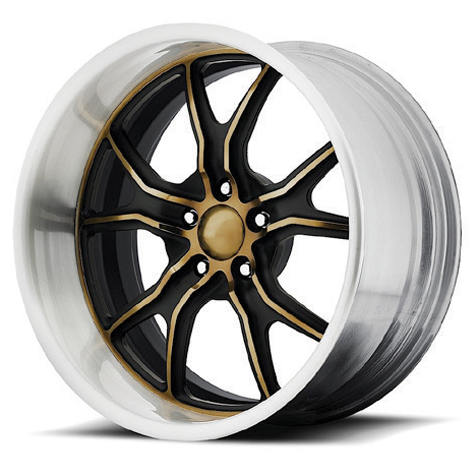 Painted wheels have a chemically bonded coating similar to the surface of your car’s body. Paint can be tinted with color or with no tint such as clear coat. Painted applications can be clear coat, color coat, or powder coated. 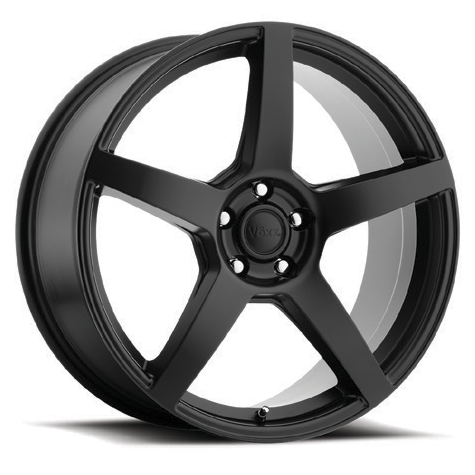 Not to be confused with powder coating, anodizing is an electrochemical process that actually converts the wheel surface into a decorative, corrosion resistant, oxide fi nish available in a large variety of colors. Plastic Clad. A stylized plastic outer/ face is bonded to an aluminum or steel base wheel to give the appearance of a custom wheel; can be painted or chrome plated. 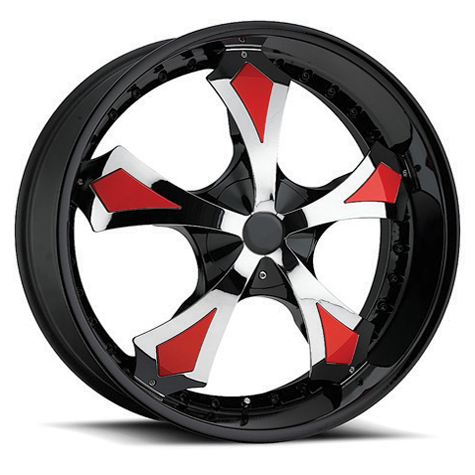 A wheel with more than one type of fi nish; can be in an unlimited variety of colors, materials, and fi nishes such as paint, chrome, powder coating, or anodizing. 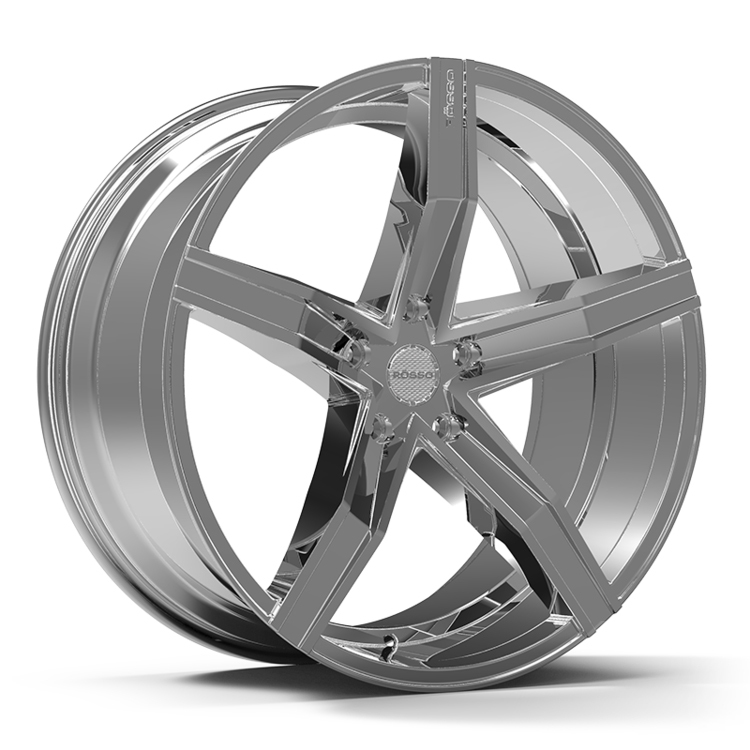 The manufacturing processes can include casting, forged, and billet, in one-, two-, or threepiece wheels. An unprotected, non-coated aluminum wheel. The fi nish process can include raw casting, machining, brushed, or polished. Paragon Luxury Wheels is dedicated to providing quality wheels for those who value excellence in a wheel and at a cost where it is affordable. 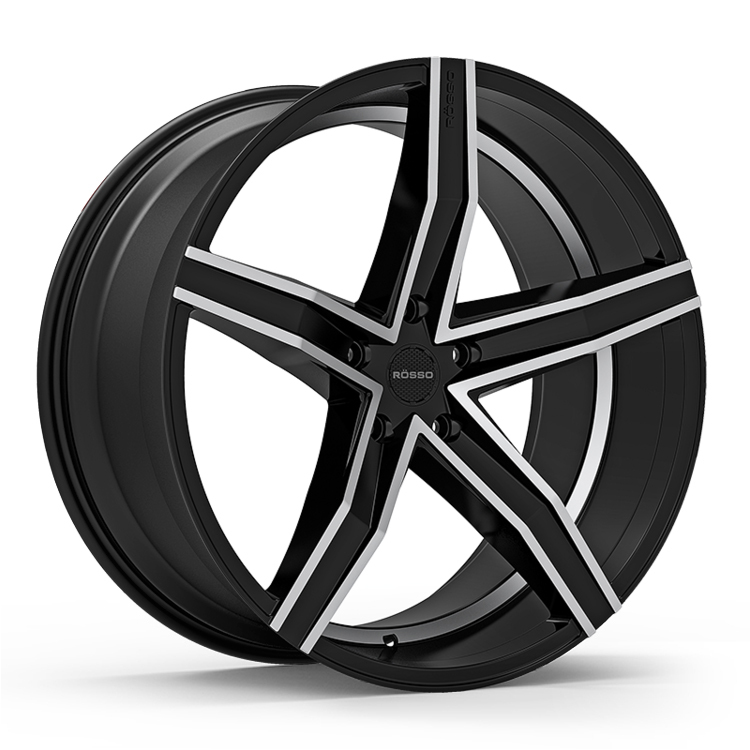 Our inventory will be second to none and we will have the wheels you want in stock when you need them.